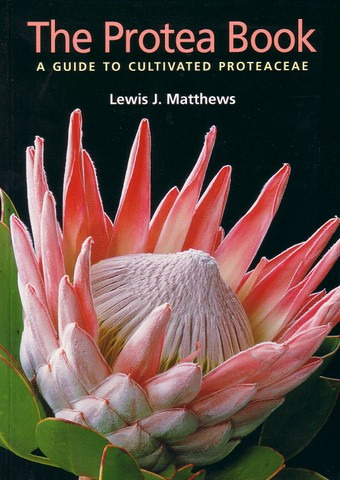 This informative book covers the ancient Protea family. It includes advice on growing requirements, propagation, uses in a garden situation, bird attracting qualities and species for cut flower production and their care. Many new varieties are described and illustrated. Over 300 color photographs.